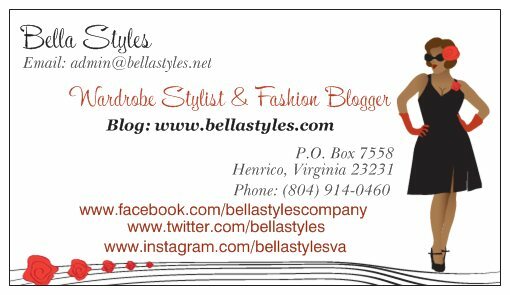 Bella Styles is a wardrobe stylist, fashion blogger and the former Executive Fashion Editor with Skorch Plus-Size Magazine. 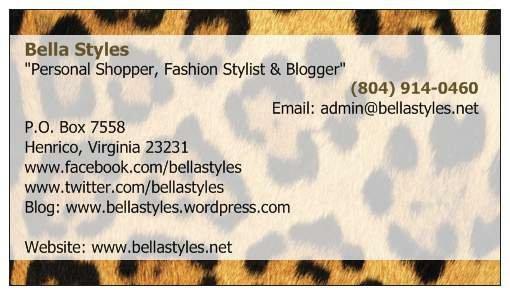 Bella can wardrobe you for everyday attire, photo shoots or special occasions. 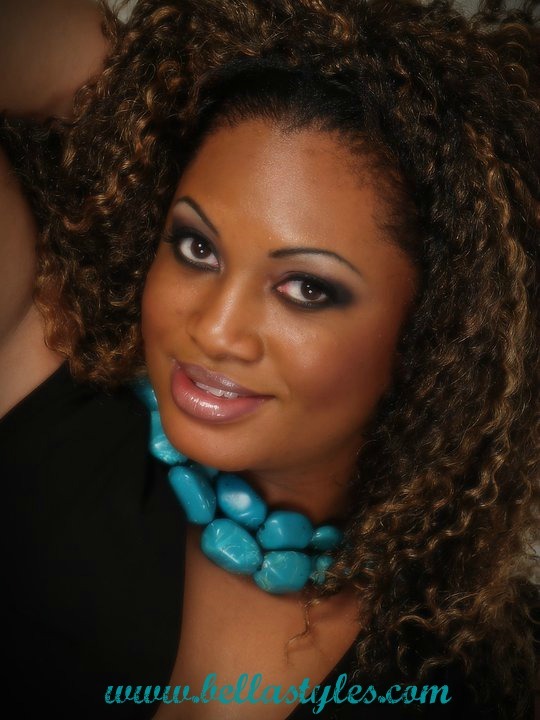 With plus-size women it can often be a challenge to locate items that compliment your body type. Well no need to look any further. 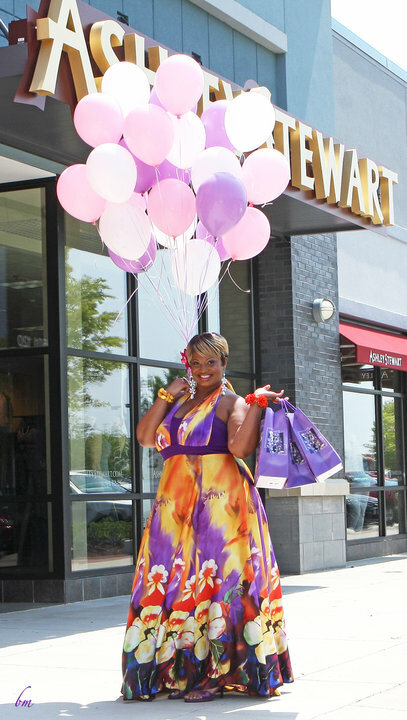 Being a curvy woman herself, Bella can accommodate clients with hard to find items such as extended size shoes to the latest in designer attire. 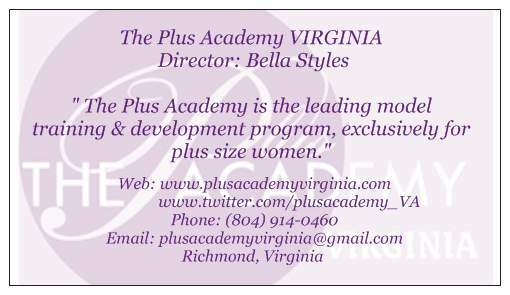 Since 2005, Bella’s career has included plus-size modeling, hosting countless workshops, seminars, fashion shows & model calls, interviewing celebs, judging pageants and traveling near and far to gain experience in her field. 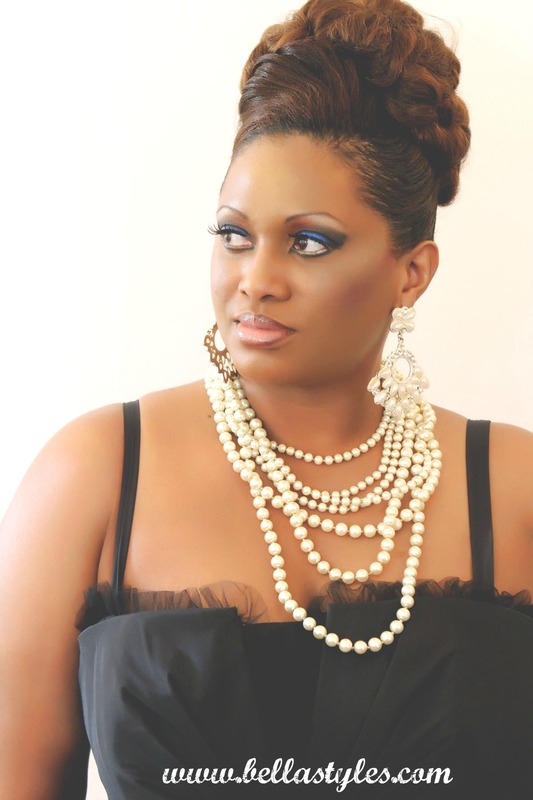 Her styling work has been featured in numerous publications such as Ebony Magazine, Richmond Magazine and on CBS “Virginia This Morning”. 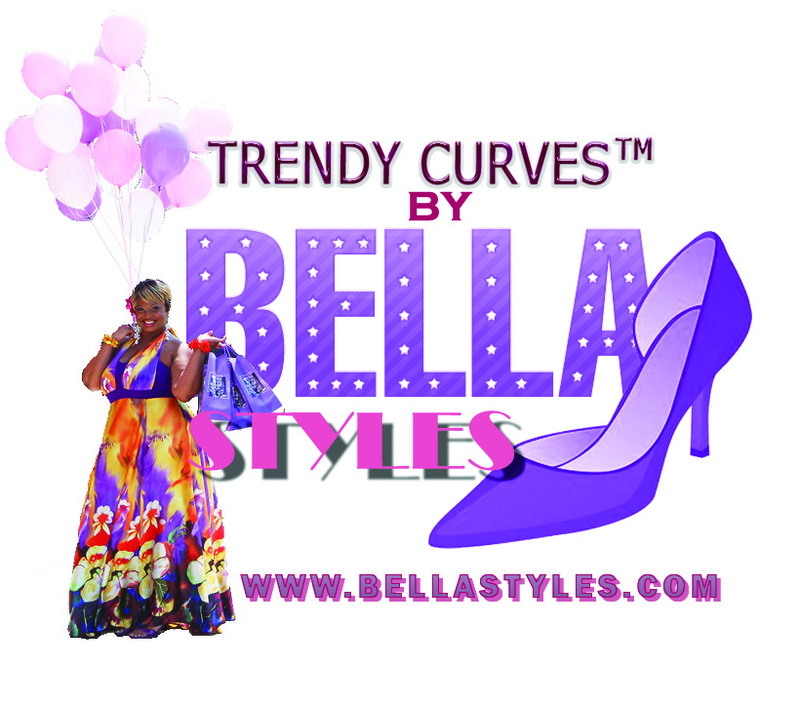 Bella Styles created her blog, “Trendy Curves”™ by Bella Styles, in May 2010 to keep ladies up to date on current runway trends, styles and all the happenings in the fashion world. 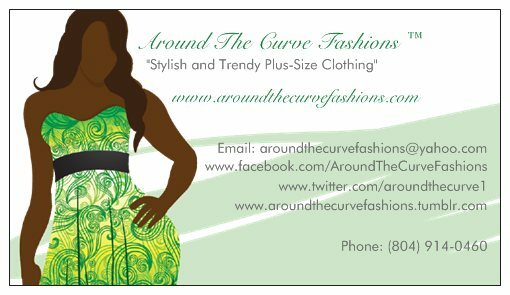 Services consist of personal shopping, fashion styling, image consultation ( for straight size & plus-size women), party planning, gift purchases, home decorating, fashion show coordination and children’s styling.